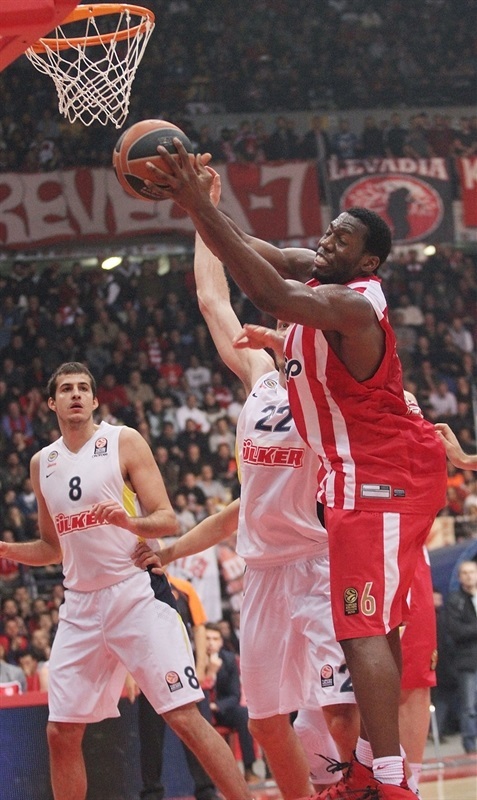 In a highly entertaining clash of two Turkish Airlines Euroleague heavyweights, unbeaten champion Olympiacos Piraeus never trailed in downing Fenerbahce Ulker Istanbul 95-82 at the Peace and Friendship Stadium on Friday night. Led by Vassilis Spanoulis and Stratos Perperoglou, Olympiacos hit 7 of its 12 triples in the final seven minutes of the game, holding on to the lead after Fenerbahce closed within 78-75. 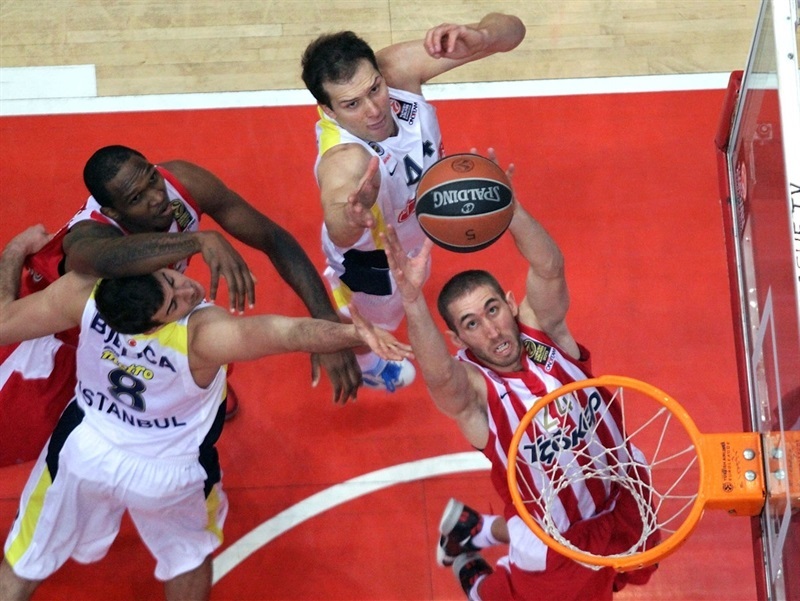 Spanoulis was unstoppable, finishing with 28 points – 1 short of his career high – plus 9 assists and 5 rebounds, while Perperoglou scored 15 of his 21 points in the fourth quarter. Matthew Lojeski added 14, and Georgios Printezis had 12 for the Reds. 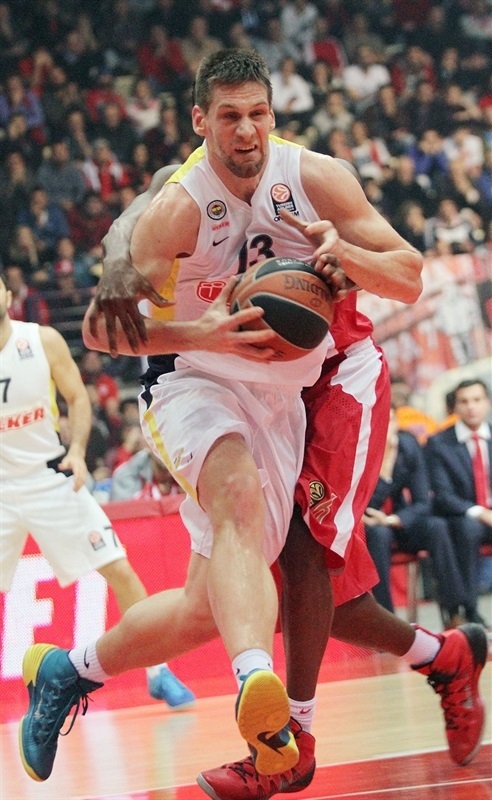 For Fenerbahce, Emir Preldzic had 17 points, 6 rebounds and 5 assists, while Bojan Bogdanovic netted 16 points. 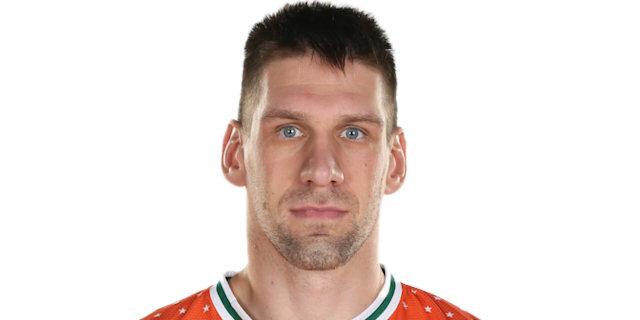 Luka Zoric added 13, and Nemanja Bjelica contributed with 11 points, 6 rebounds and 4 assists in defeat. Cederic Simmons opened the scoring from close range, and Bojan Bogdanovic made a driving layup high off the glass for Fenerbahce. 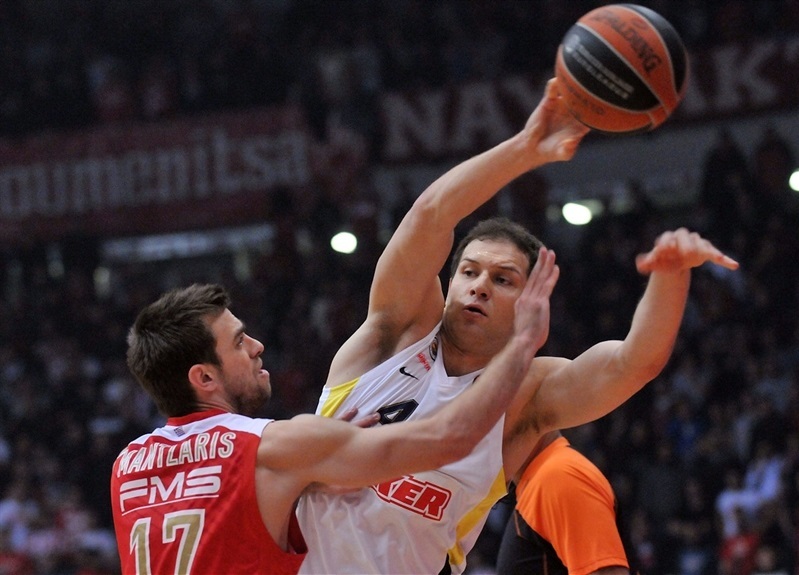 Spanoulis drove for a layup for the hosts, and Emir Preldzic fed Gasper Vidmar inside to make it 4-4. But Simmons sparked a big run for the Reds, with a huge dunk followed by a block on Bogdanovic. Georgios Printezis and Matt Lojeski each scored from close range, and Spanoulis drove through the visiting defense for a 12-4 advantage. After a timeout by visiting coach Zeljko Obradovic, Preldzic sank a three-pointer, but Spanoulis answered with a basket-plus-free throw. 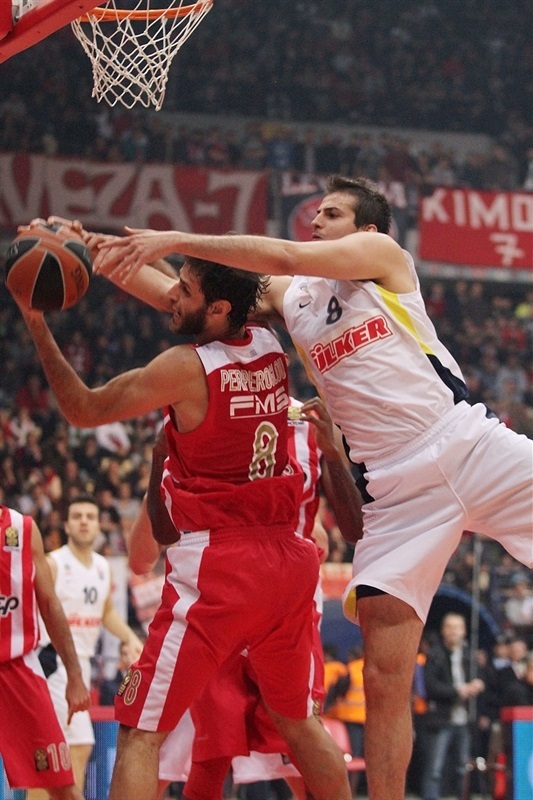 A pair of layups from Luka Zoric cut it to 15-11, before Spanoulis and Bo McCalebb traded tough driving layups. A mid-range jumper from Preldzic got the visitors within 2 points, but Vangelos Mantzaris nailed couple of three-pointers, helping Olympiacos extend it back to 25-17. 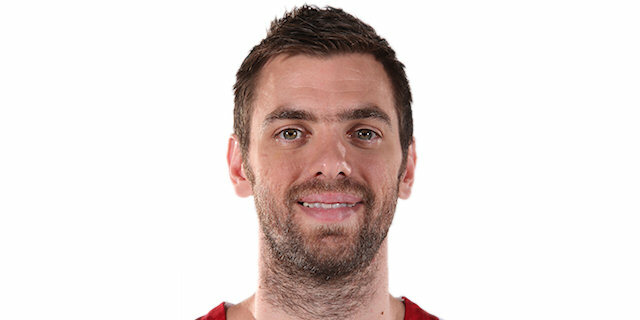 In the final minute of the quarter, Spanoulis assisted Bryant Dunston for a layup for the first double-digit margin, but Nemanja Bjelica drove for a layup, making it 27-19 at the end of the first quarter. Bogdanovic and Stratos Perperoglou traded baskets inside to start the second quarter, before Spanoulis buried a corner three-pointer for a 32-22 lead. 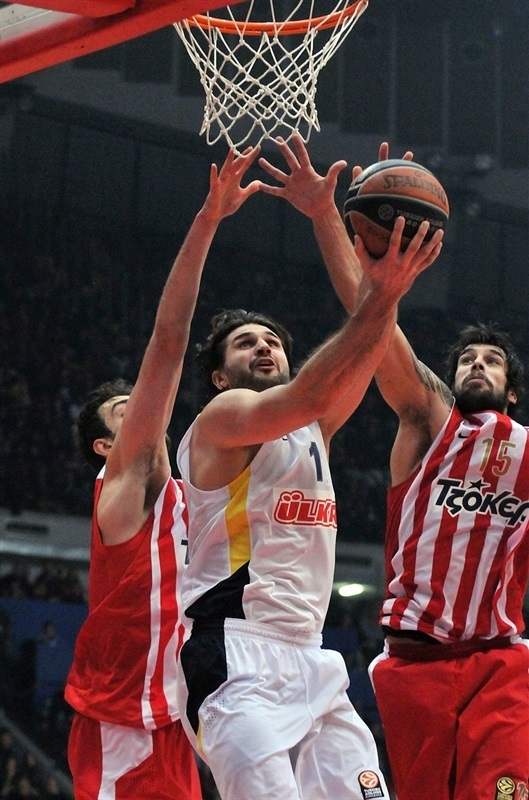 After Zoric made free throws, Spanoulis hit another triple and Sloukas made a short jumper for a 37-24 cushion. The visitors got closer as Melih Mahmutoglu nailed a three-pointer from the top of the key, and after Zoric and Bogdanovic each split free throws, Mahmutoglu hit a triple from the right corner to get within 39-32. 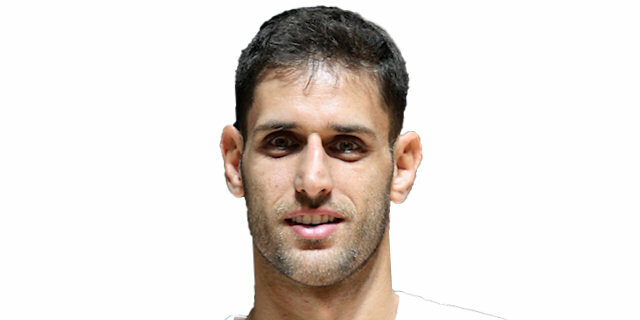 Printezis scored 6 points to boost the lead to 45-34, and after Linas Keliza scored on back-to-back possessions with strong moves to the basket, Printezis finished a fastbreak with a dunk, making his personal run of 10 consecutive Olympiacos points. Bogdanovic closed out the scoring in the quarter, banking in a short jumper for a 47-40 halftime score. Preldzic and Dunston each scored from close range, and Perperoglou drove to the hoop to make it 51-42. 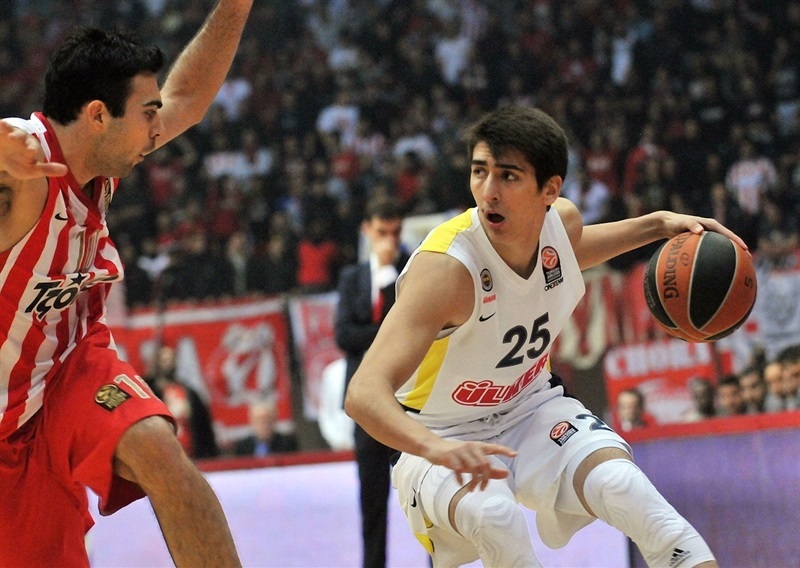 Kleiza beat the buzzer from downtown, but Mantzaris buried his third three-pointer to put the Reds ahead 56-45. However, Fenerbahce quickly halved the lead with a floater from Preldzic, followed by a layup and a dunk from Zoric. After Perperoglou grabbed an offensive rebound and scored a layup, Bjelica hit 3 free throws and McCalebb made a short jumper to get within 2. The Reds stayed in front as Spanoulis nailed a shot from mid-range, and Lojeski rounded out the scoring in the quarter with a short jumper for a 62-56 lead. Vidmar scored a layup to open the fourth quarter, but Perperoglou drove the baseline for a layup and made a tip in after a fastbreak for a 66-58 lead. Bogdanovic made a layup for the visitors, but Perperoglou hit a triple. Fenerbahce stayed in touch with basket-plus-foul from Bogdanovic, and a fantastic reverse fastbreak dunk from Bjelica. After Perperoglou made a tough shot in the paint, Vidmar scored a tough layup to close within 71-67. Lojeski nailed a triple, but Vidmar scored a put-back for Fenerbahce. After Lojeski made a dunk on a breakaway, Preldzic nailed back-to-back triples, cutting it to 78-75. 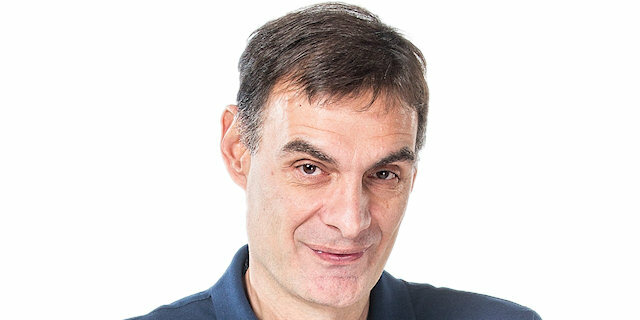 But Perperoglou answered with a three-pointer, and after Dunston made a block on Zoric, a catch-and-shoot corner triple from Perperoglou beat the buzzer for 84-75 with little under two minutes remaining. Bjelica scored from long range on the other end to keep Fenerbahce’s hopes alive, but Spanoulis hit an off-the-dribble three-pointer. Lojeski sealed it with another triple, followed by a huge fastbreak dunk with 30 seconds to go for 92-80. 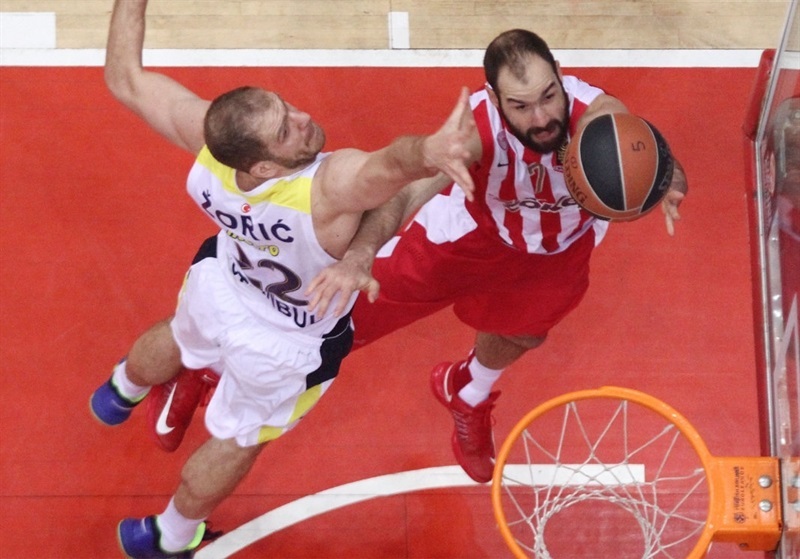 Zoric made a dunk for Fenerbahce, but Spanoulis sank another one from downtown to round out the scoring. "It was a very special game because a new phase of a great competition has started and we faced Fenerbahce Ulker, which ranked first in their group and has lots of quality and talent. The game was very attractive for the fans and I think that everybody enjoyed it. Watching the statistics I would like to underline that we had only 4 turnovers and we dished 20 assists, which is an impressive combination and proves the concentration and the altruism of our players. 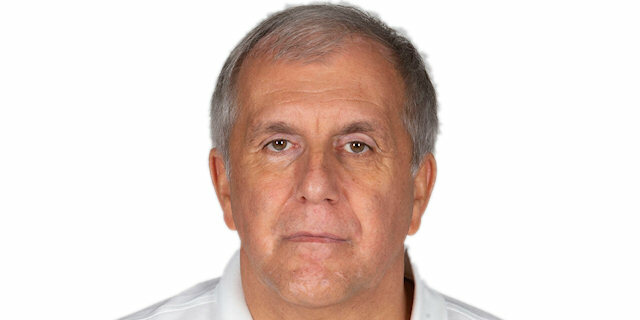 I think that we read very well the defensive tactics of Mr. Obradovic and we played a very aggressive game. In such a competition and with consecutive games you have to forget as soon as possible the previous game and get prepared for the next one. We missed Acie Law, Brent Petway and Dimitris Katsivelis, so we were forced to use some strange line ups, but it worked and we were able to find the open shots and the open teammates to shot the ball. I don’t think that either Spanoulis or Perperoglou need a special motivation to play good basketball in such a high-level game. Sspanoulis got 39 in ranking, which is his career high, and he proved once again his leadership and altruism. Last, but not least, I would like to thank our fans, because they pushed us to the victory, although they were disappointed after the two consecutive losses. 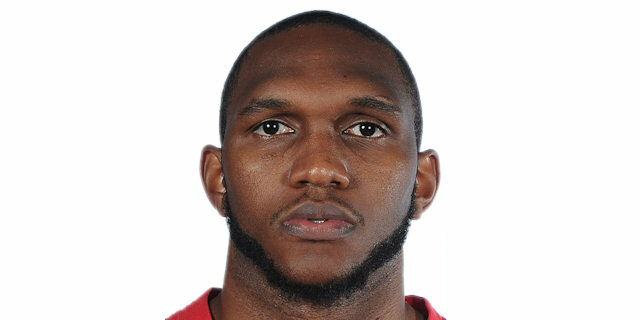 This is another proof of how much they value and respect what that team has done so far." "First of all congratulations to Olympiacos for the win. They punished us for the stupid turnovers we committed and some bad offensive decisions. We tried to change some things during the game, but it didn’t work. Olympiacos played with concentration, will and character, because they are a proud team that has won two consecutive Euroleague titles. Spanoulis and Perperoglou played excellent. Our team was built this summer and we made only four practices and no preparation game before the start of the season, so it was not possible to keep playing in the same standard. There are a lot of things in our game which have to be improved. I am very happy every time I am here in Greece. 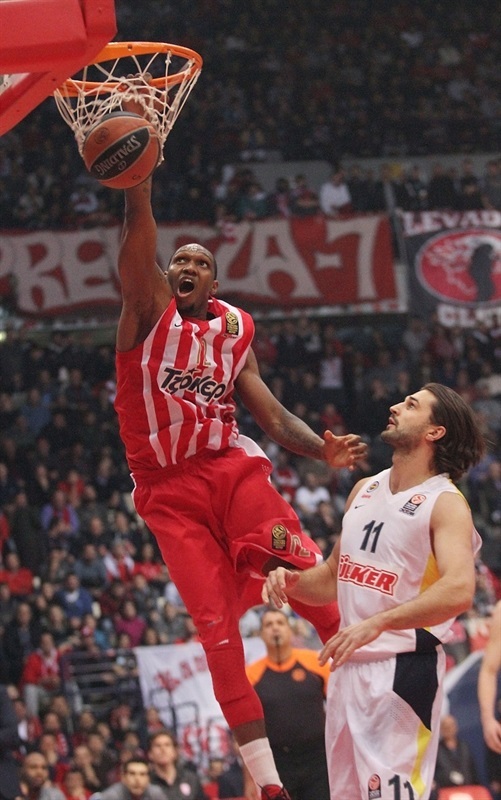 You see how the people here like me (laughing), but I love Greece and I know the love of Olympiacos fans for their team. " " We had to play with energy and dedication and it worked. It is a very important win in the Top 16 opener against a great team. You don’t need a special motivation in such a competition, especially in the Top 16. I am very happy because after the two negative results we had, the whole team had a positive reaction. The players like and enjoy very much all the games that are played at this high level. " "We were very upset because of the two losses to Panathinaikos and Drama and this affected us in a very positive way tonight. In such a situation you just come out and fight. I think that defense and energy were the most important points for us to drive the game in the right direction. " "After the two consecutive losses we suffered [in the Greek League], Olympiacos came to a must-win situation and it was a very special game for us. We beat them and we keep going. Tonight we can celebrate this win, but tomorrow we must forget it and think of the next game. We showed character and the energy we had from the beginning of the game was the key point. The full capacity of the arena was also a good reason for us to play at the maximum and offer some satisfaction to our fans." "We came here to play against a team that won two Euroleague titles in a row and the game was tough and difficult. Unfortunately we made a lot of defensive mistakes and the experienced players of Olympiacos took advantage of those to punish us. There are 13 games in front of us and every one is a real fight. We will try our best in order to reach our target."